One of our most established developers are now building 25 brand new luxury frontline golf villas. 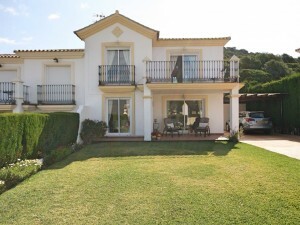 These three bedroom, three bathroom villas offer spacious outdoor living with a garden, patio and private pool on the ground floor and then two further terraces on the first floor with stunning views over the golf course. 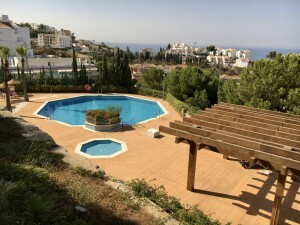 This is a incredible price for a villa of this kind and due to the popular golf location these are set to sell fast! Roda Golf Resort is an exclusive complex with a number of on site facilities including a gym, club house, golf pro shop, restaurant, summer cocktail bar and of course the 18 hole golf course. This resort also has its own private beach club on the La Manga strip which all residents are welcomed to use.